ADHD is one of the most controversial medical disorders in the world. So, to be fair, ADHD deserves its own article that answers the #1 question most people consider at some point in time: What is ADHD? Plus, this article also dives into some of the underlying causes, symptoms, and hidden insights behind ADHD. Just consider this your all-inclusive guide to understanding ADHD. The world’s greatest medical institutions agree that ADHD is a verifiable brain disorder that affects millions of people around the world. ADHD is actually considered a neurodevelopmental disorder, which is a type of disorder that impairs the growth and development of the central nervous system. To be even more specific, ADHD impairs one’s emotions, memory, self-control and ability to learn. In simple terms, having ADHD can make it extremely challenging for children and adults to focus on tasks, manage emotions, and succeed at the things that society expects (like school, college, careers and more). As a neurodevelopmental disorder, ADHD is largely a biological condition. People are born with the disorder. 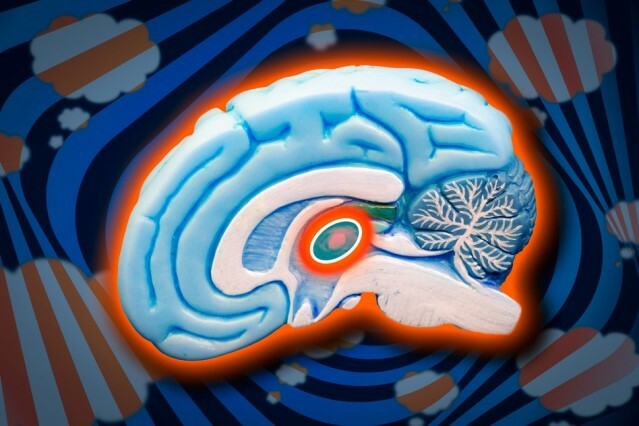 Some of the latest research on ADHD from the Massachusetts Institute of Technology (MIT) shows a connection between ADHD and the thalamic reticular nucleus (TRN). The TRN is normally responsible for blocking out distracting sensory input. But, according to MIT’s research, people with ADHD may have a defect in the TRN, which leads to problems related to attention. On the other hand, traditional research has referred to ADHD as having a “genetic basis” largely because ADHD runs in families. It’s long been believed that children and adults with ADHD have lower levels of the brain chemical dopamine in comparison to neurotypical people. Dopamine is a neurotransmitter that acts as the “reward center” of your brain. It’s the chemical that’s responsible for love, addiction, motivation, attention and many other incentives that humans respond to. If people with ADHD naturally have lower levels of dopamine, this makes it harder for people with ADHD to find the motivation to accomplish everyday tasks and long-term goals. And, this is also the reason why popular stimulant-based ADHD medications like Adderall temporarily improve dopamine levels in the brain, and help people with ADHD function in society. At the end of the day, the scientific research in regards to ADHD is constantly evolving. The only thing that’s 100% certain about ADHD is that there’s still a lot we don’t know about the condition. We have to continue learning, researching, and sharing our experiences with one another to develop a greater understanding of what truly causes ADHD. I know exactly what you’re thinking. Everyone experiences ADHD symptoms at one point or another. But, the truth is that people who suffer from ADHD tend to live with these life-altering symptoms on a daily basis. Oftentimes, ADHD symptoms can be so destructive to people with ADHD, that it becomes challenging for those with ADHD to enjoy a normal existence! Generally speaking, a qualified medical professional will be in the best position to uncover whether you truly have ADHD or not. I am not a medical professional, therefore I cannot diagnose you. But, based on my own life experience, I can provide you with some helpful questions to ask yourself. If you’re currently enrolled in school, do you have trouble understanding normal coursework, while your peers seem to breeze through assignments? If you’re currently enrolled in school, are you typically one of the last few people to turn in your test, regardless of how much time you spent studying beforehand? Do you have to read through documents multiple times in order to comprehend whatever it is that you’re reading? Is it difficult for you to sit still? Do you have a history of disobeying teachers, breaking rules, getting in trouble with law enforcement, or resisting authority? If you work in a career setting, do you find it difficult to perform as well as your colleagues? Do you struggle in certain areas of life, while also excelling in certain disciplines? Do you frequently catch yourself daydreaming or “getting stuck in your own head”? Do you find it difficult to relate with people no matter how hard you try? If you answered “yes” to the majority of these questions, there’s a good chance that you fit the profile of someone who suffers from ADHD. But of course, you will have to find a trustworthy medical professional in your area to determine if you truly have ADHD. The above picture is a snippet from my official ADHD diagnosis, which probably makes me sound like a total idiot. But, the truth is that ADHD makes it a little challenging for me to function like an ordinary person. And I’m OK with that. Life is more interesting this way. Plus, I have a good excuse for living my life exactly how I want to live it (all thanks to ADHD baby). So, if you think there’s a chance that you have ADHD, you might want to chat with a trustworthy medical professional who has plenty of experience with ADHD. Chatting with an experienced ADHD medical professional will probably be a life-changing event for you. I went to a great psychologist in the spring of 2015, and that’s when I was officially diagnosed with ADHD. I’d always known that I had a major learning disability (or “learning difference”). I’d always known that I was extremely different from my peers. But, believe it or not, ADHD never really crossed my mind much until I was about 23 years old. That’s when I knew that I was about to enter the workforce, and needed to get my ADHD symptoms under control. 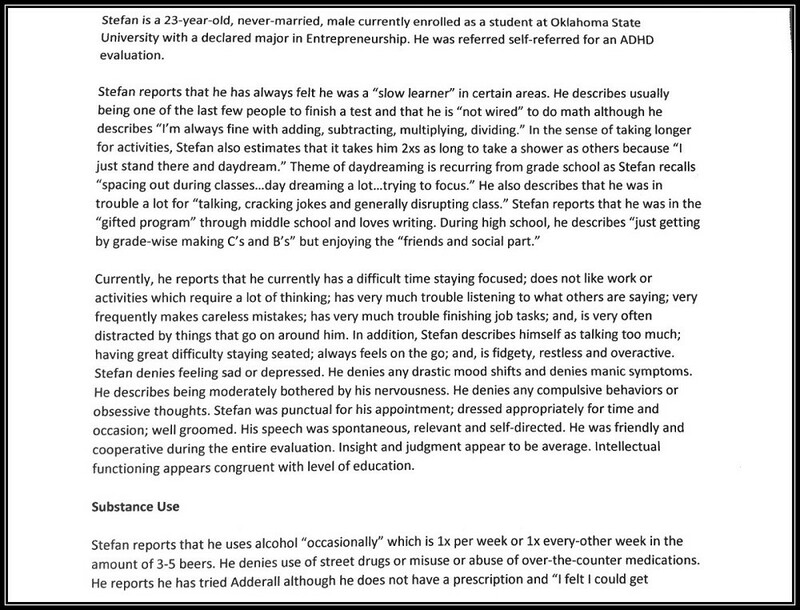 And, if I hadn’t gone to see a psychologist in Stillwater, Oklahoma in early 2015 – then the ADHD Boss website probably wouldn’t exist today. So, my point is that being diagnosed with ADHD, and taking control of your ADHD symptoms as soon as possible can be a major turning point in your life. 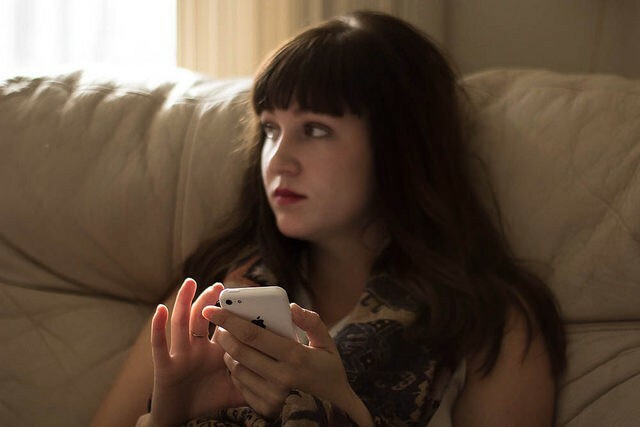 When I visited with a psychologist to get my ADHD diagnosis, I was finally able to tell someone about how I’d always been a slow learner, bad student, and distracted human being in general. That was the first time in my life that I could openly discuss my deepest problems with someone in person, without feeling judged or ashamed. It was a very monumental moment in my life, because it was the point when I realized that it’s OK to think differently. It was also the point when I began to view ADHD as a “brain style” with a unique set of advantages and disadvantages – rather than just a plain old disability. If you think that you might have ADHD, please take the time to find a trustworthy general practitioner or licensed psychologist in your local area, and chat with them about your issues. ADHD is a significant medical issue that impacts the way that you live your life. If you’re officially diagnosed with ADHD, then you’ll be in a much better position to treat your ADHD symptoms using ADHD medication, natural supplements, and healthy habits. ADHD is a complicated condition. 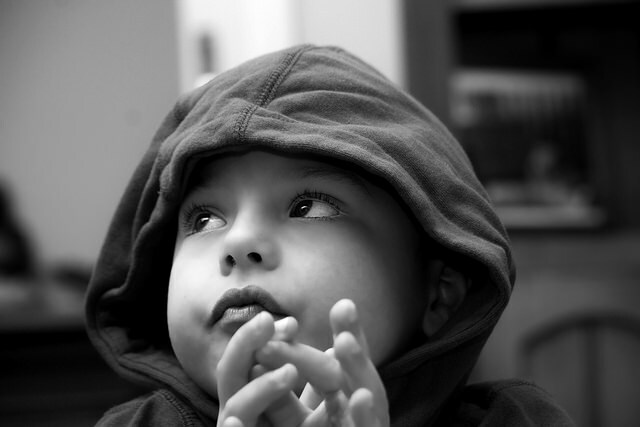 So, the truth is that there are no easy answers when it comes to dealing with the disorder. But, there are a range of natural remedies, healthy habits and medications that can help you live an extremely fulfilling lifestyle while dealing with ADHD. If you’re open to making the most of life with ADHD, rather than just looking at the downsides of living with the disorder, I’m confident that you’ll go far. I can relate to this. A few months ago, August 2017, I finally went to see a psychiatrist. I had been seeing a therapist but knew I needed to see a psychiatrist. I originally went because I battle a daily struggle with misophonia as well as depression and anxiety. As I was being assessed by my psychiatrist, towards the end of my appointment, he asked if I have any “tics”; well the answer was yes. I have all of my life. Muscular tics, facial tics, etc. I never knew why I did them or what they were but I was always ashamed and felt guilty that I did them, but I had no control over them. Then he brought up ADHD, and then diagnosed me with it. He said that I present myself like a person who has ADHD, and he could say that because he sees ADHD individuals daily. My whole life started to make sense. I always struggled with school. I got great grades, honors classes, honor roll, etc. However, it wasn’t easy. I remember having to have my mom read books to me that I was being tested on because I could not read them amd comprehend myself. I’ve always felt different, and I’ve always felt stupid. Why could my peers understand math so well but I couldn’t? Why can’t I just sit down and study, why does it have to be so difficult? I’m in my junior year of college studying social work, and that studying has never gotten easier. I can’t recall even one time that I read a whole chapter from a textbook. It was a huge relief to finally know why I struggle with these things. I’m on ADHD medication now and so far it’s helping. I’m very thankful that my psychiatrist noticed this about me because it has truly changed my life. I never thought I had ADHD, it never crossed my mind. Having ADHD truly gives individuals daily struggles that we wouldn’t wish upon anyone; but I’m proud to say that I love my ADHD brain! That’s really awesome to hear that you’re making ADHD work with your lifestyle. Social work is a really amazing line of work, so you’re doing a great service. Keep up the awesome work Meghan, and thank you for commenting!